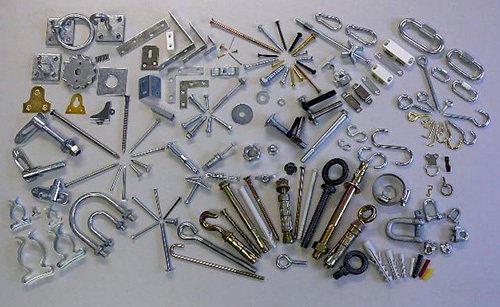 We carry numerous types of fixings suitable for most situations that you are likely to encounter and if we do not have in stock what you are looking for we have access to numerous suppliers who we are sure can meet your needs.We provide fixings in finishes from plain steel to stainless steel etc and in varying sizes from metric to imperial etc. We carry various mastics and sealants for most situations. Silicone, General Purpose, Oil Based and Resins etc. We would be pleased to supply you with all your requirements. 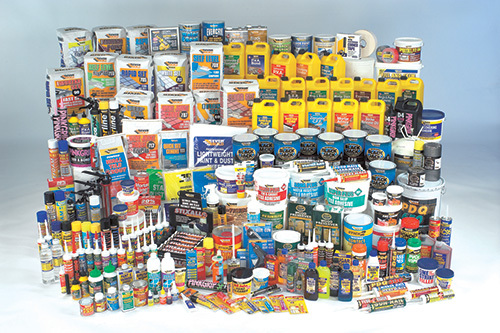 We also carry a large stock of adhesives and fillers suitable for most trades but particularly for the building trades. We also provide Safety Equipment for all your current requirements in order to comply with current legislation.